Direct to site deliveries can be arranged for bulk orders, otherwise we deliver ex our yard. Delivery charges vary depending on the location; please check when placing your order. We can usually offer same-day delivery, but suggest allowing 1-2 days. 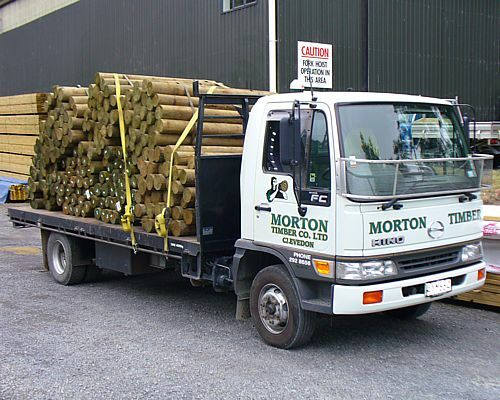 We deliver to: Clevedon, Whitford, Brookby, Beachlands, Maraetai, Kawakawa Bay, Orere Point, Hunua, Ararimu, Paparimu, Karaka (and further afield for a full truckload). Please contact us if you require a delivery outside these areas.